Actually Connemara is not a town, city, or county. 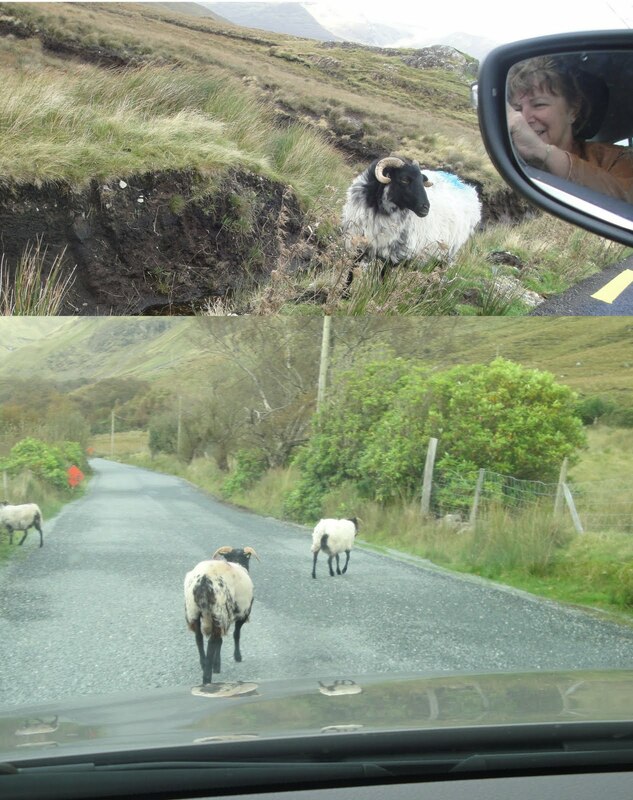 It names an area, the western portion of Galway County. 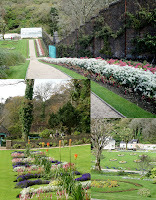 Said to be one of the most beautiful areas of Ireland, we were excited to explore it. Several places were on our itinerary to stop. The first was Leam Bridge, famous for being in one of the scenes of the movie The Quiet Man starring John Wayne and Maureen O'Hara. 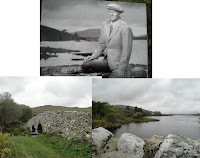 The movie itself was shot in the Connemara area and is about an Irish-American boxer, Sean Thornton, who accidentally killed a man in the boxing ring. They say it looks much the same as it did in 1951 when the film was made but others say that so many souvenir hunters have removed rocks that it must have been rebuilt three times since. 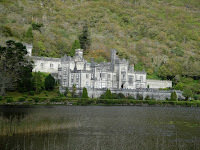 Moving on, we next stopped at the beautiful Kylemore Abbey. 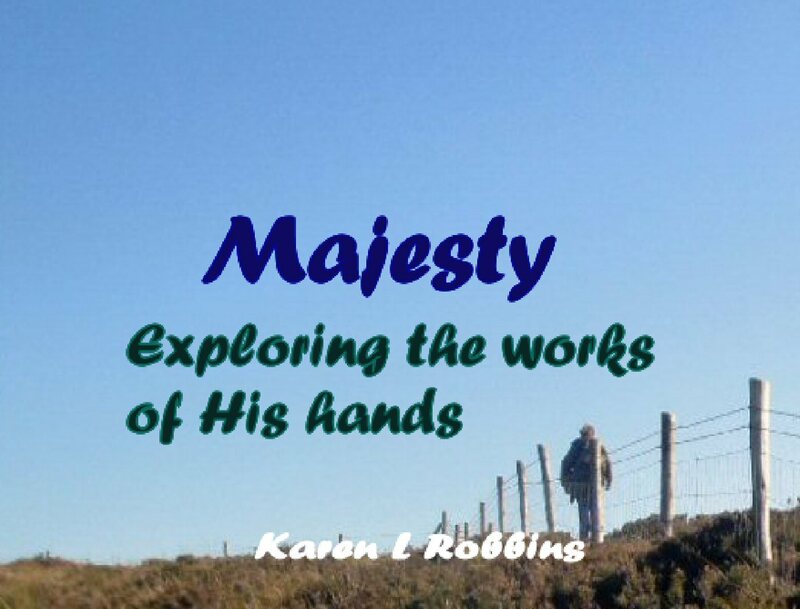 There is quite a beautiful and yet sad story that surro unds the Abbey. 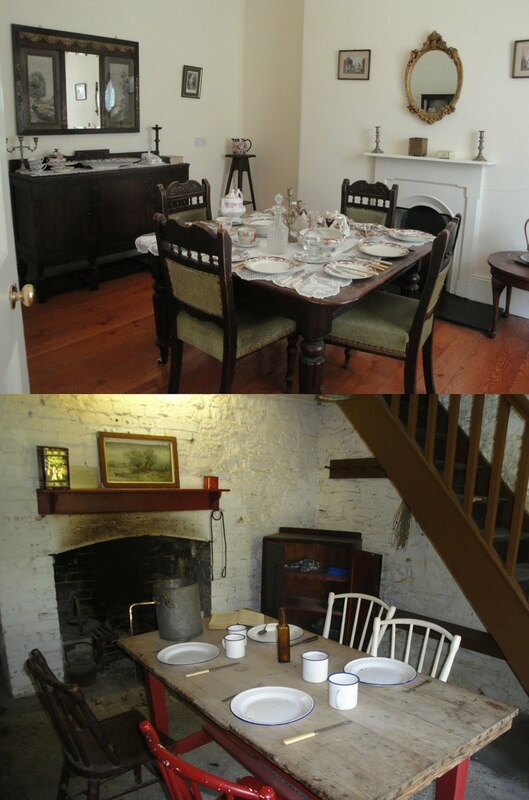 Originally a hunting lodge stood there and Mitchell Henry, a doctor, industrial tycoon, politician and pioneer, visited there with his new bride, Margaret, on their honeymoon in 1850. 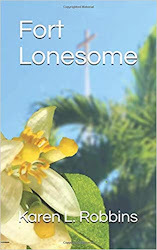 Margaret was so enamored by it that Mitchell returned and bought the property that included 15,000 acres as a gift for her. The hunting lodge became a fairytale castle with all the innovative and modern conveniences of the time. Unfortunately by the time it was finished, Margaret had only a short while to enjoy it. In 1874, the couple travelled to Egypt where Margaret fell ill with dysentery and died leaving behind nine children and a husband with a broken heart. In her honor, he built a beautiful Neo-Gothic church to the east of the castle in her memory. That was where we began our tour. The church has been wonderfully restored. The before and after pictures are amazing. There is every type of marble found in the Connemara area used in the decoration of the church. One of the stained glass windows made quite an impression on me and I posted about it as one of my Sunday Worship Thoughts. Moving back to the main building which is now an Abbey run by Benedictine nuns, we began learning more about the history of Kylemore. Eventually, in 1903, the Henry's castle was sold to the Duke and Duchess of Manchester--King Edward VII having passed on it saying it was too expensive for a king. The Duke was actually broke from gambling debts and it was his wife's father, an American oil baron, who footed the bill for the castle. 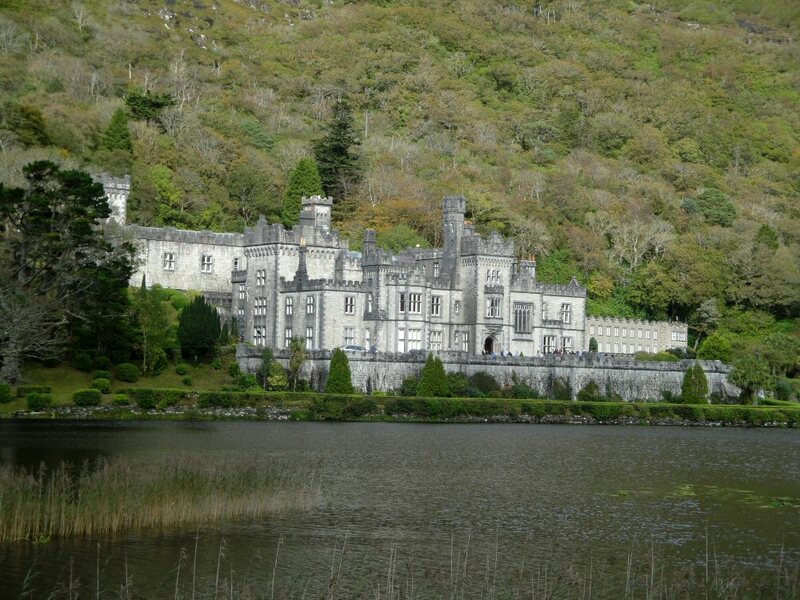 The castle passed through several hands until finally in 1 920 the Benedictine nuns were able to purchase it. There was until recently a famous international boarding school run by the nuns with such noted attendees as Angelica Houston and Indian Princesses of the Maharaja Ranjit. The Benedicti ne sisters still occupy the upper levels of the Abbey. By the time we were on our way to the gardens of Kylemore, the sun was breaking out and, as the Irish say, it was going to be a glorious day. 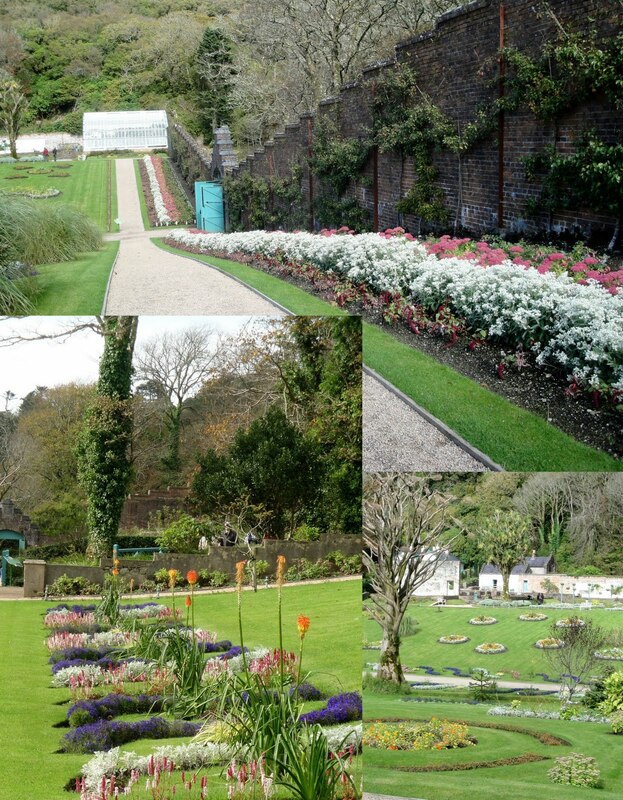 The 6 acre walled garden was blooming with color even though it was late in the year. 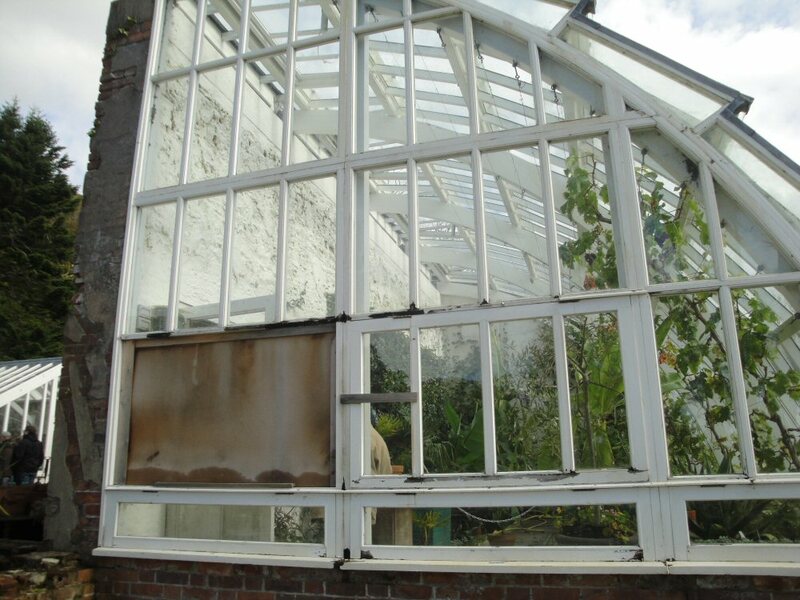 The garden was quite innovative in its original building as there were steam pipes that connected to the greenhouses (two of which have been rebuilt) to give heat. 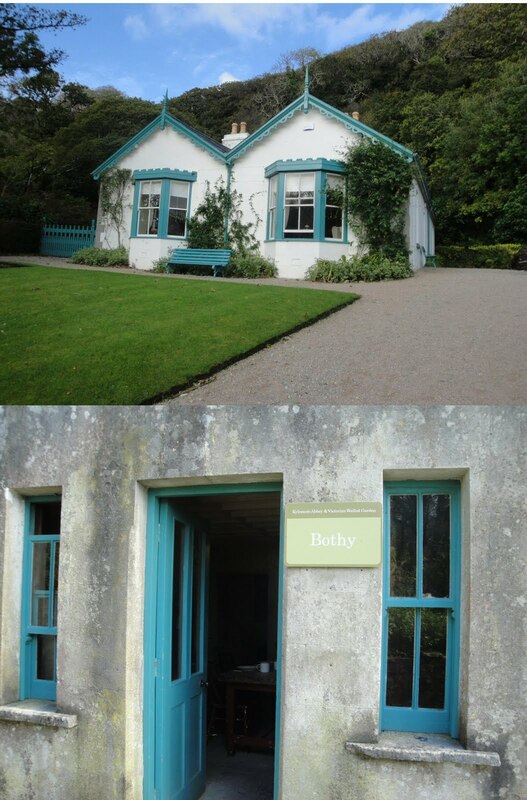 We peeked into the gardener and head gardener's houses, the first being called a bothy (a hut or small cottage). As you can see in the pictures, rank had its privileges. After a bowl of soup and the ever popular Irish brown bread, we continued on toward our destination for the night, Westport. 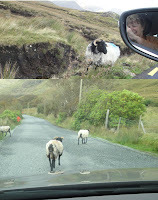 We had been warned by other travelers we'd met that we would see lots of sheep in Connemara and that we did--close up! 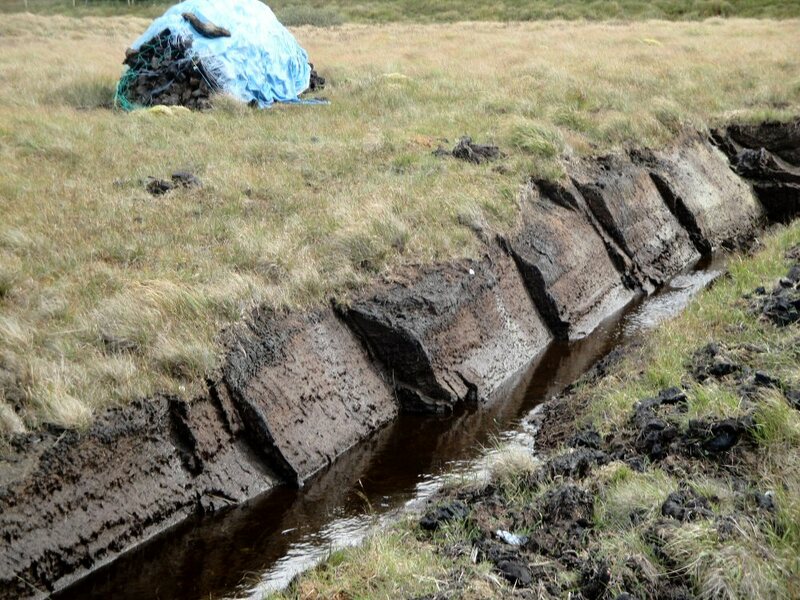 The peat bogs were everywhere as well. The peat is dug up, dried, and used as fuel. It has a funky smell though that I found hard to place. Definitely not a wood fire, it was almost like burning oil. As we reached the mountainous area where we would find Croagh Patrick, the mountain on which it is said St. Patrick fasted for 40 days and the n rang a bell chasing all the snakes out of Ireland, we stopped by a very moving memorial. 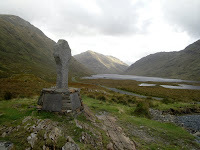 Between the mountains, is Doo Lough Valley and along the road is a stone cross memorial for the 200 who died crossing this valley during the potato famine. 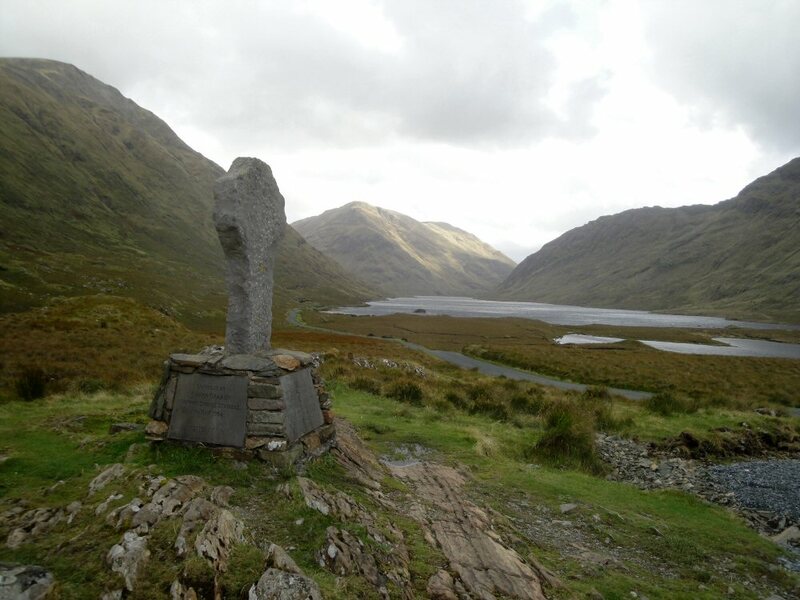 In 1849, 600 starving Irish walked 12 miles from Louisburgh to Delphi Lodge hoping to get food from their landlord but they were turned away. The 200 died along the side of the road on the walk back. As we passed Croagh Patrick, we caught a glimpse of a white object way up on the summit. It was the statue of St. Patrick that pilgrims climb the mountain to reach and honor him by doing so--some in their bare feet. Hopefully they are remembering his work to bring Christianity to Ireland and not the snake thing. Today we know there never were any snakes in Ireland. Right?